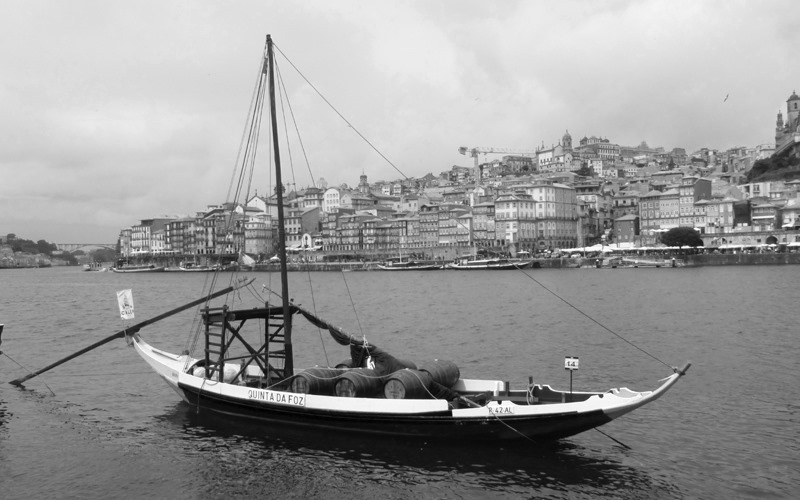 This is my image of a Barcos Rabelos, one of the traditional boats used to transport the Port Wine down the Douro River. It was selected but imagine my surprise when I saw an almost identical image submitted by Crow Canyon Journal. We must have stood literally yards apart. What a coincidence.